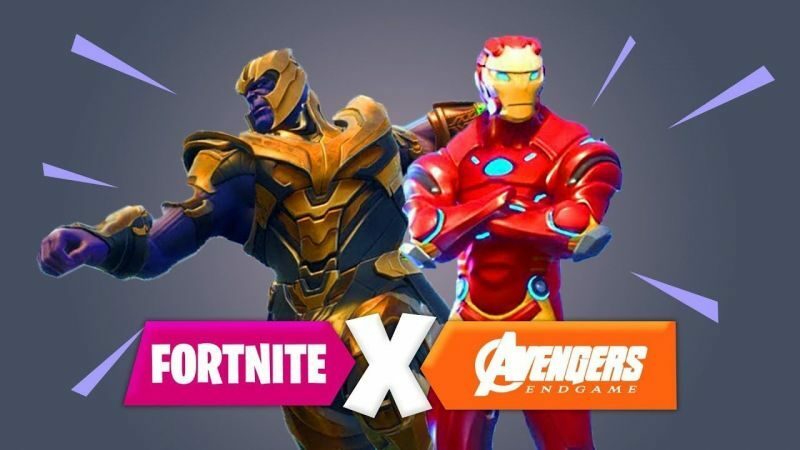 Avengers are assembling on Fortnite for Special Crossover Event! Welcome to the home of STEALTH Gaming Headsets, the brand first entered the UK market in 2014 and has since developed rapidly, becoming the fastest growing 3rd Party brand for gaming headsets in the UK. Providing accessories for both the casual and high-level gamer, STEALTH have a full range of products for all formats including; Nintendo Switch, XBOX ONE, Mobile and Tablet and VR. Showcasing the full range of XBOX ONE X™ ready gaming headsets. Our full SX-Series Gaming Headset range is ready for the most powerful console! The XBOX ONE X launched in November 2017, boasts full 4K gaming experience with speeds and graphics never seen before from a home console. The five star rated STEALTH SX-01 and the latest product, the SX-ELITE (launched alongside the release of the XBOX ONE X) take your XBOX gaming to the next level with stylish stereo gaming headset with powerful audio and clear chat sound. The SX-02, the only Mono chat headset of the SX-Series allows you to maintain vital communication with your clan, helping you and your squad to succeed in every mission. The STEALTH multi-format gaming headset range, the XP-Series, inspired by the World’s most advanced STEALTH fighter jets, promises to take your gaming experience to new heights. The XP-Hornet and the recently released XP-Raptor, have been created to enhance comfort for longer gaming time. Crisp, clear audio allows you to experience high quality game sound and strike with pinpoint accuracy- Strike before you are seen. The STEALTH XP-NightHawk is a premium wireless gaming headset, designed for powerful gaming audio, clear chat audio and the ultimate freedom with a 10 metre wireless range and removable Mic. If you prefer to use your STEALTH headset for chat only, the lightweight XP-Black Widow is ideal for your needs, this small, light gaming headset packs powerful with clear chart audio and fold-up, flexible mic. to deliver the vital communications to your team mates. The new XP Camo Series offers three individually powerful gaming headsets with unique camouflage designs inspired by important vehicles used in battle over the last century. Versatility and communication are key elements to succeeding in war – The XP-Cruiser, The XP-Warrior and The XP-Conqueror deliver crisp audio, clear communications and can be used on a number of consoles and PC. Finished off in a Premium Soft Touch coating, these headsets feel every bit as good as they look and more importantly sound even better. The STEALTH Nintendo Switch range has everything a gamer on the go needs from starting out with the fastest selling console in history. The Nintendo Switch™ Starter Kit provides protection when taking your console everywhere and includes the tools to immerse yourself fully into your gaming. The top selling 3rd Party Nintendo Switch Wheel housing in 2017, the STEALTH Joy-Con Racing Wheel Pair is 25% larger* than the official Nintendo Switch Racing Wheel for improved and a smoother ride. The range also includes the recent release – the STEALTH Joy-Con Quad Charger, designed to charge up to 4 Joy-Cons simultaneously, makes sure you’re always ready for a Switch battle. Whether you’re looking for a Virtual Reality Headset to view the latest videos and shows from around the World or a VR Gaming headset to immerse yourself in the best games that are around, STEALTH VR has you covered. STEALTH VR is a division of STEALTH which is devoted entirely to Virtual Reality (VR) and VR gaming headsets. Designed for comfort and immersive content, the STEALTH VR range of headsets give the perfect platform to put you straight into the action. STEALTH VR boast a great community platform in which other VR users can communicate with each other to share their experiences. A dedicated team bring you the latest and best apps and videos on the market place straight to you inbox, so that you get the best possible experience with your VR headsets. visit www.stealthvr.net to see more! STEALTH Gaming has provided accessories for Gamers across the Globe. Although the STEALTH brand is still relatively young, we have established a large market share in a short space of time. Households around the World hold a number of products boasting the STEALTH brand, providing support and essential communication ensuring success in each mission. 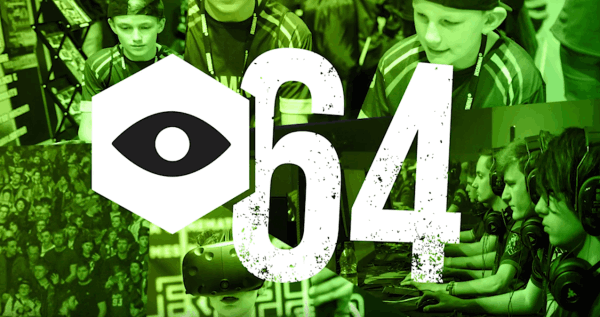 Now, all of the STEALTH Gaming products are under one roof, here in the HUB of gaming accessories. Are you looking to distribute one of the fastest growing brands in gaming accessories? Visit our Work With Us page and choose which products best suit your needs, one of our friendly team will be in touch to talk through the process.